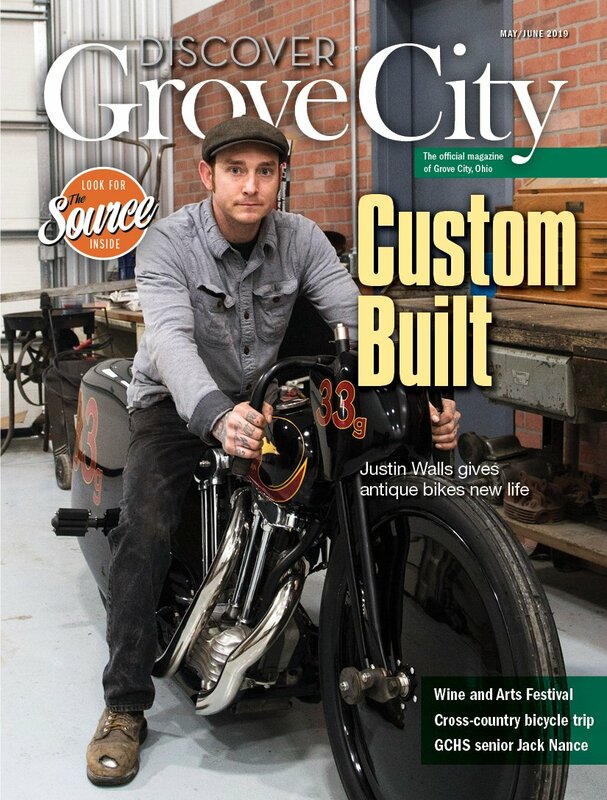 The Source is now part of Discover Grove City, the official magazine of the City of Grove City! Every edition includes the activity guide detailing Grove City Parks and Recreation Department offerings. You have the opportunity to see a fresh set of classes and activities six times per year to help you select what fits best in your family’s busy schedule. To register for a class or activity, call the Parks and Recreation office at 614-277-3050 or the Evans Center at 614-277- 1060, use online registration, or stop in the Kingston Center, 3226 Kingston Ave., or Evans Center, 4330 Dudley Ave. When registering for the first time, a staff member will assist you with establishing your household account in our system. To register online, customers must also have an online registration account. This simple process can be completed by phone or in person at the Kingston or Evans centers. Registration is required for all activities even if there is no fee, unless designated as a drop-in class. For more information on classes, activities and events in Grove City, visit GroveCityOhio.gov, sign up for our electronic newsletter and follow social media accounts on Facebook, Twitter and Instagram (@GroveCityOhio).